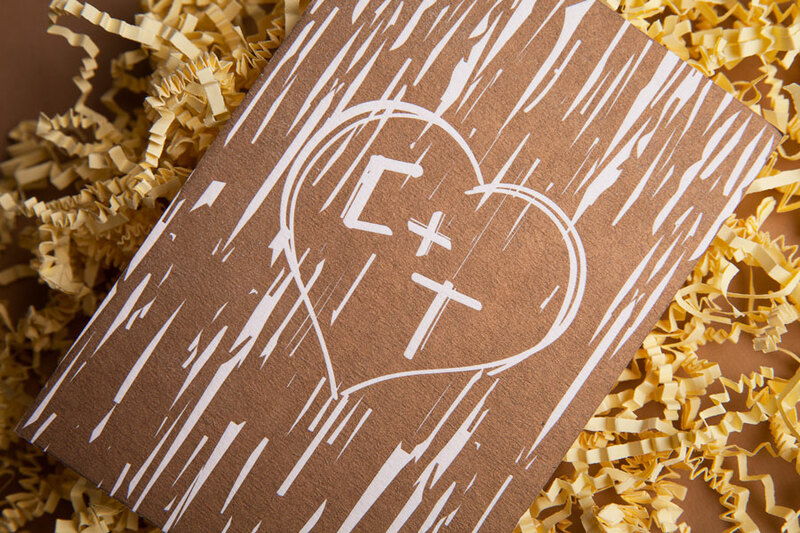 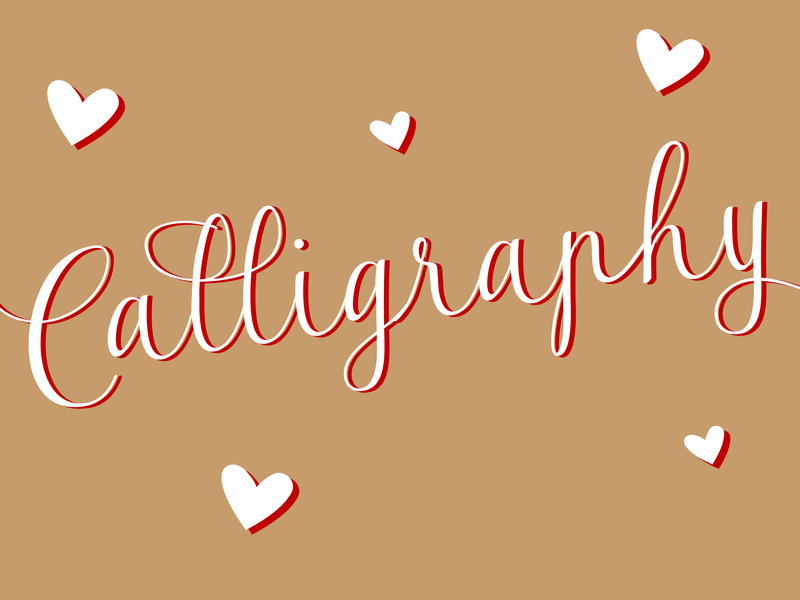 In our consultation Cass and Tom told me about a heart they had carved into a tree when they were younger, this formed the concept for their wedding stationery. 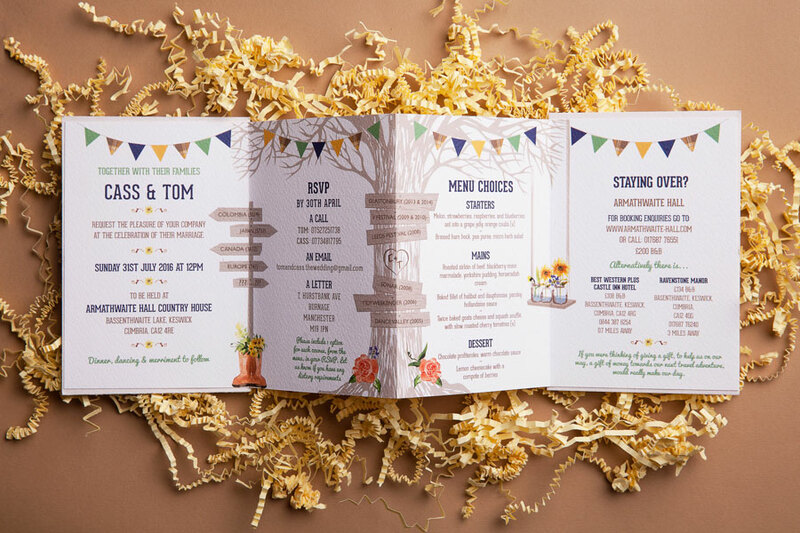 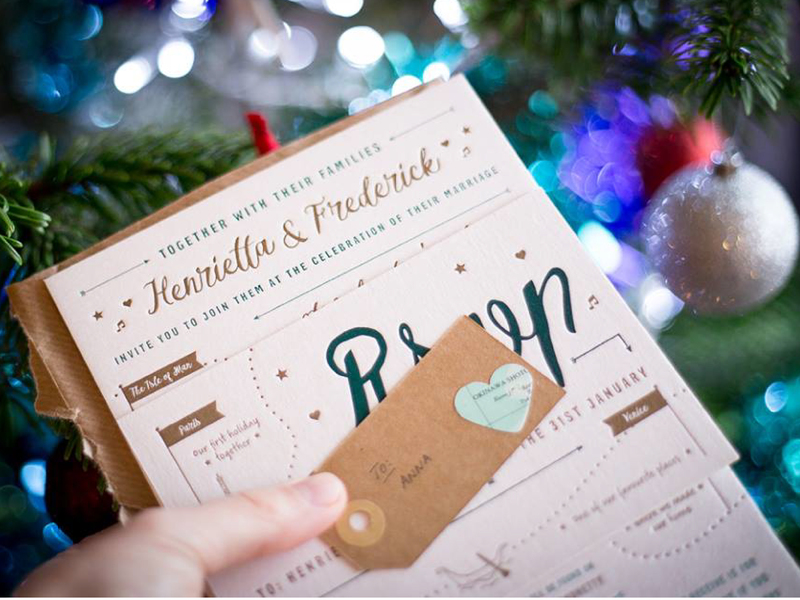 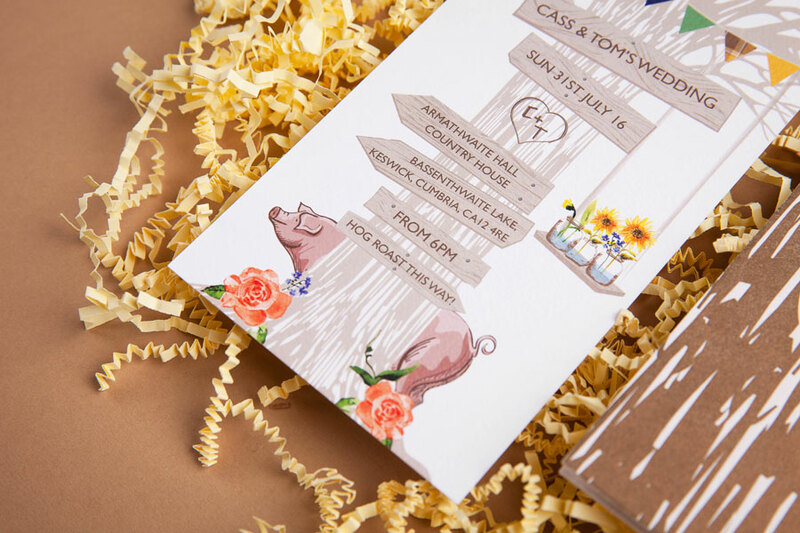 They had also done a lot of travelling together and been to quite a few music festivals, so we incorporated this into the their rustic wedding invitations. 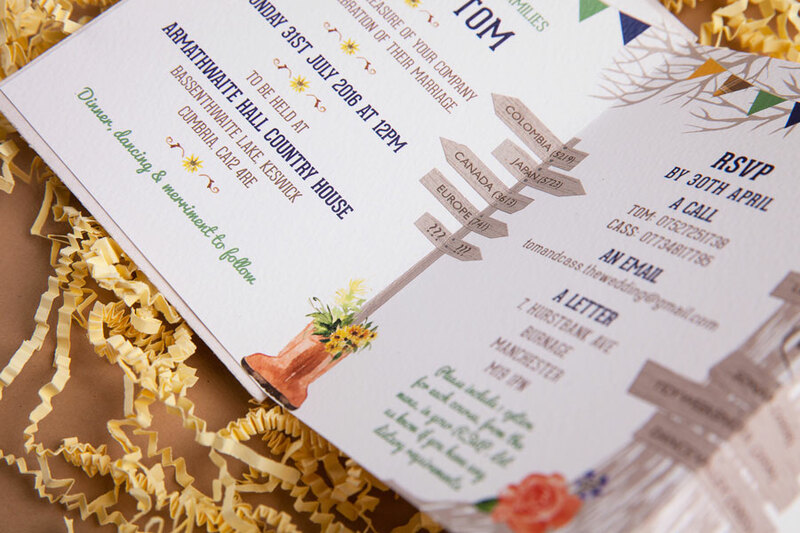 I created a concertina invitation for them with letterpressed covers and a simpler evening invitation. 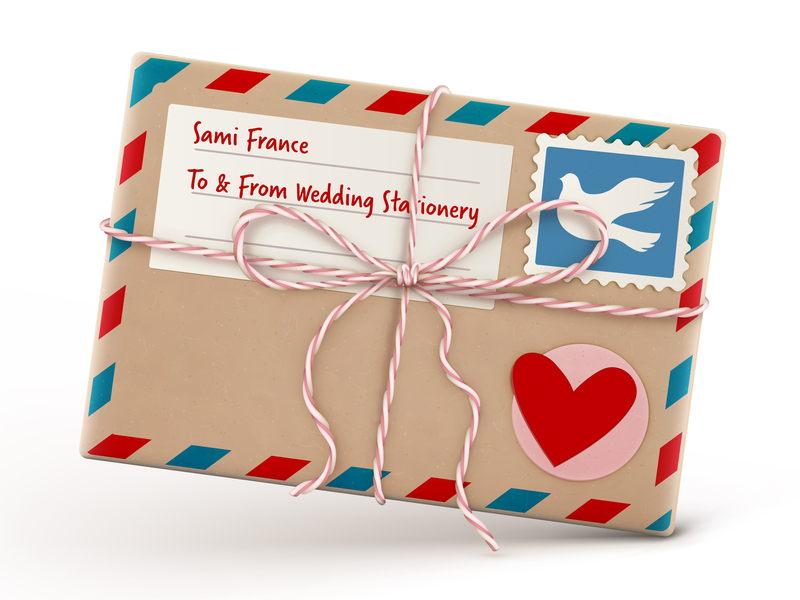 You can see their matching ‘on the day’ stationery here.